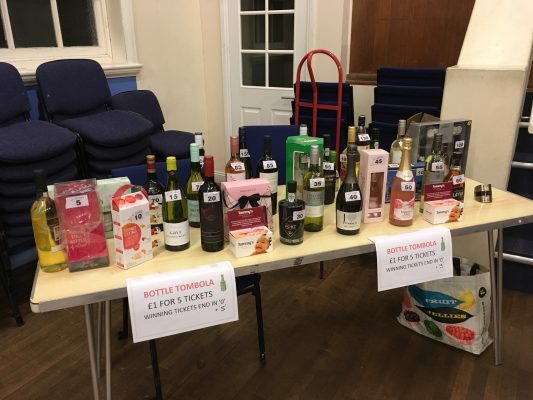 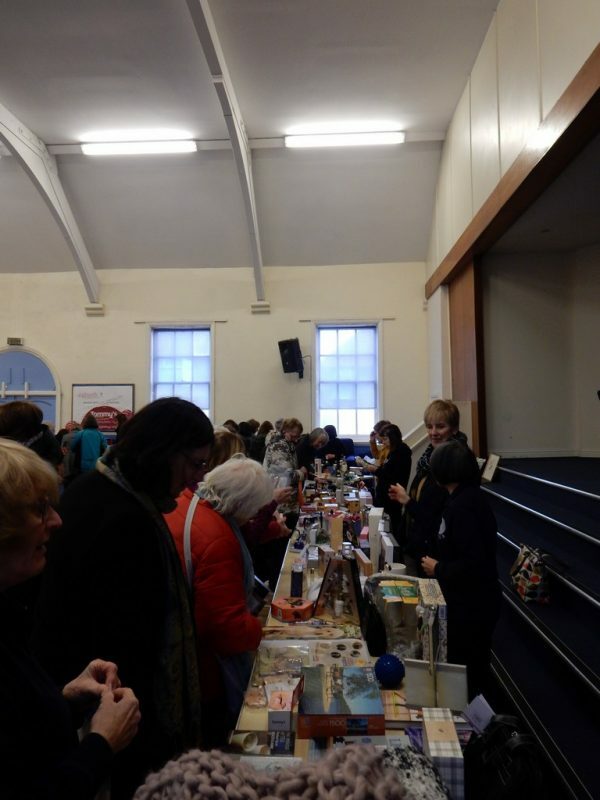 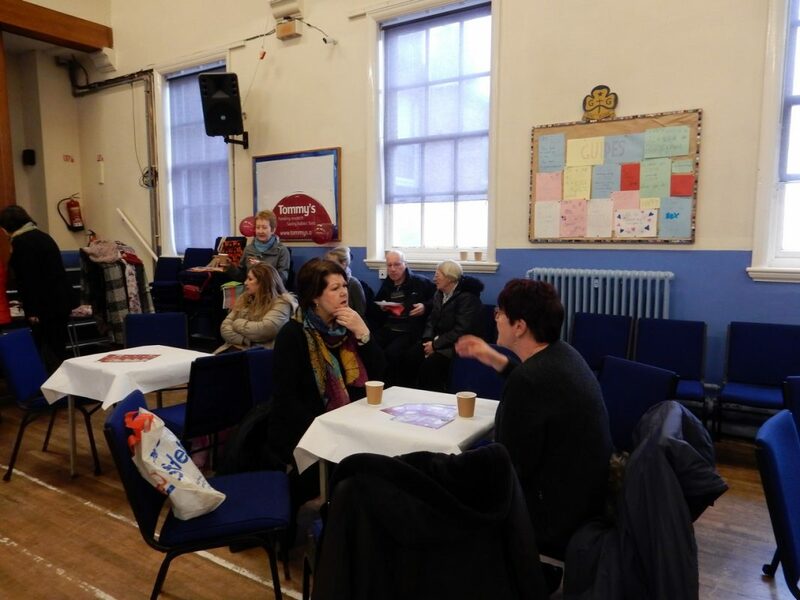 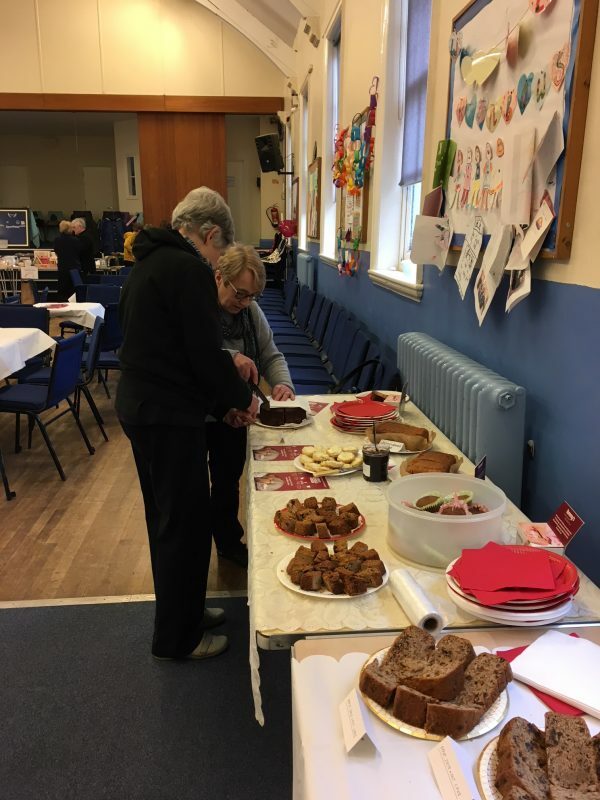 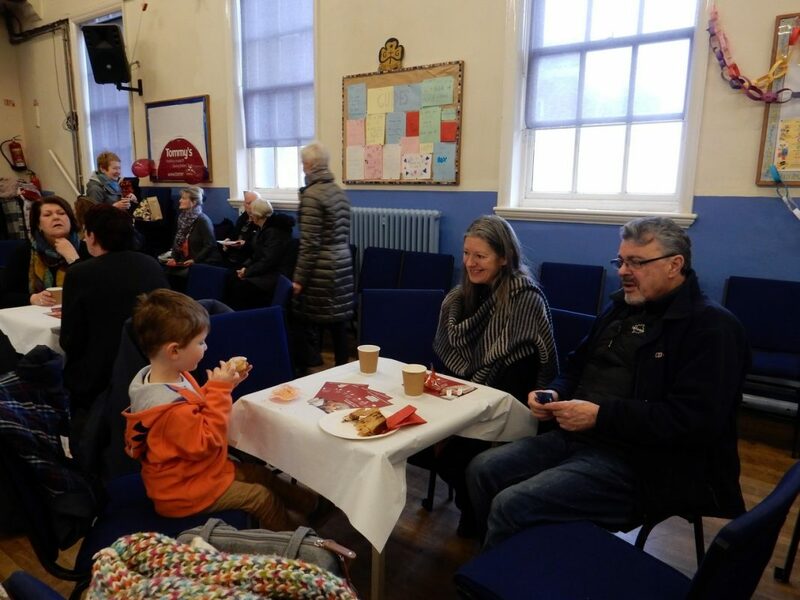 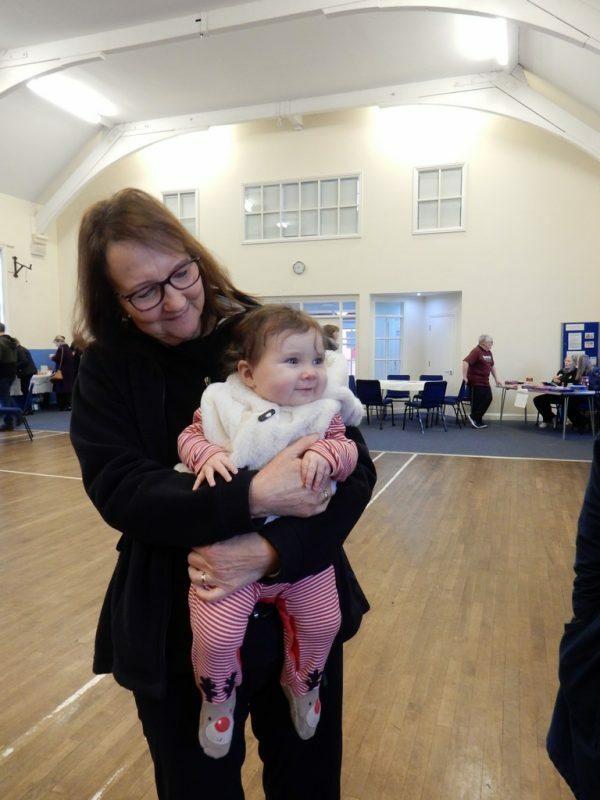 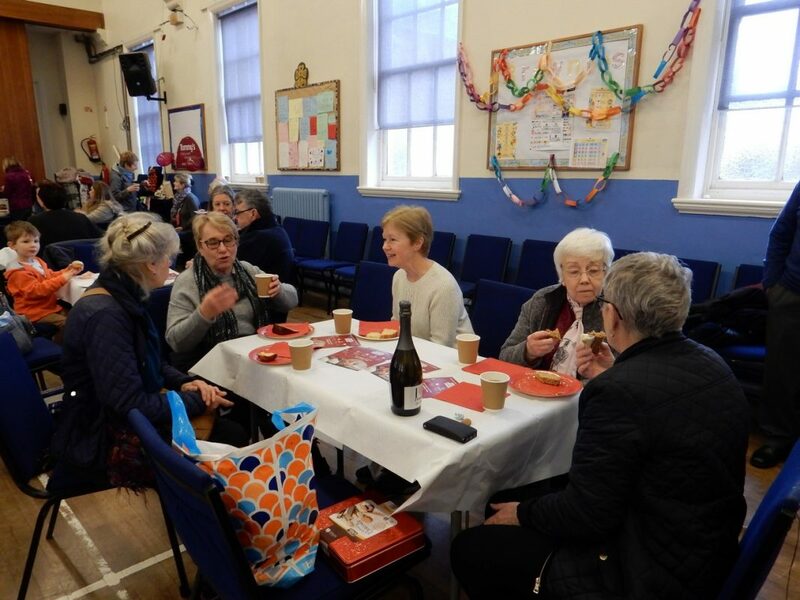 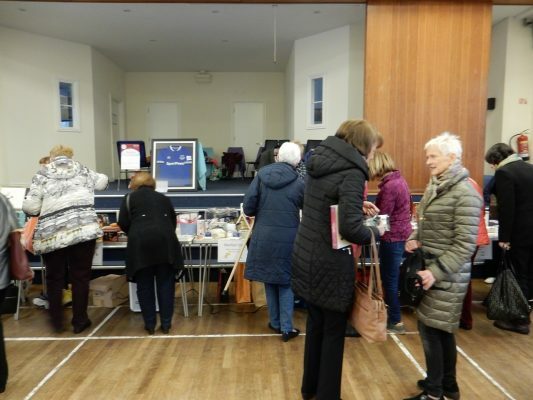 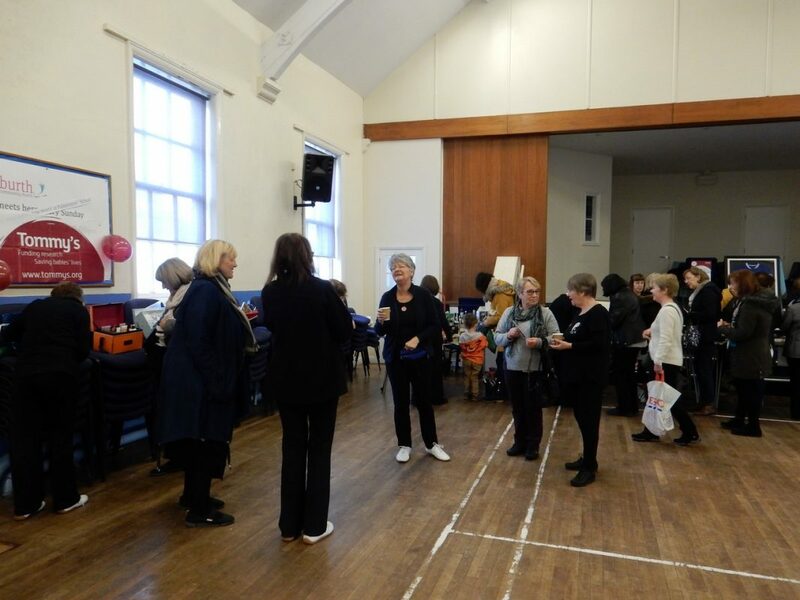 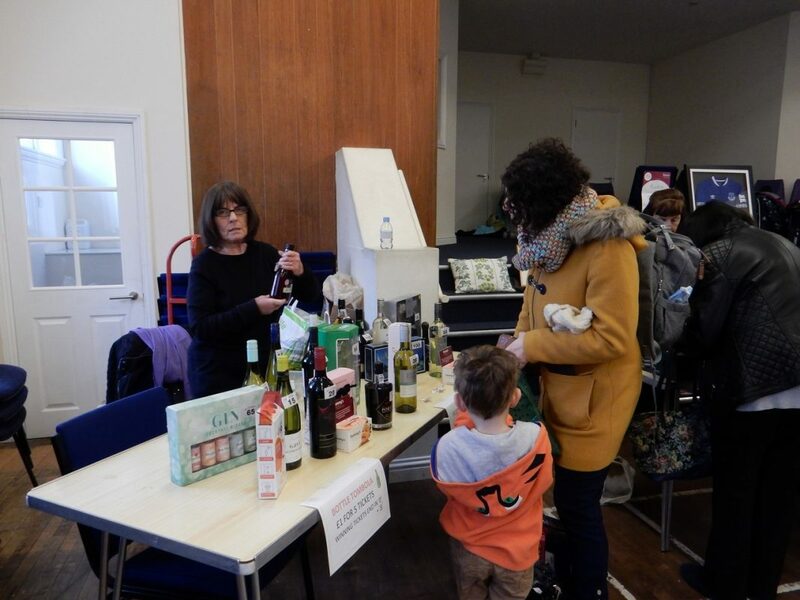 Thank you to everyone who attended our 2019 charity coffee morning. 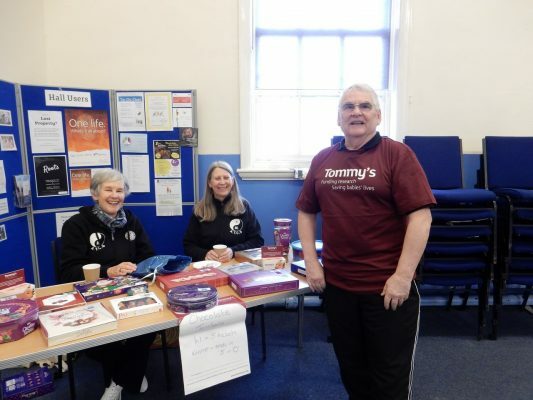 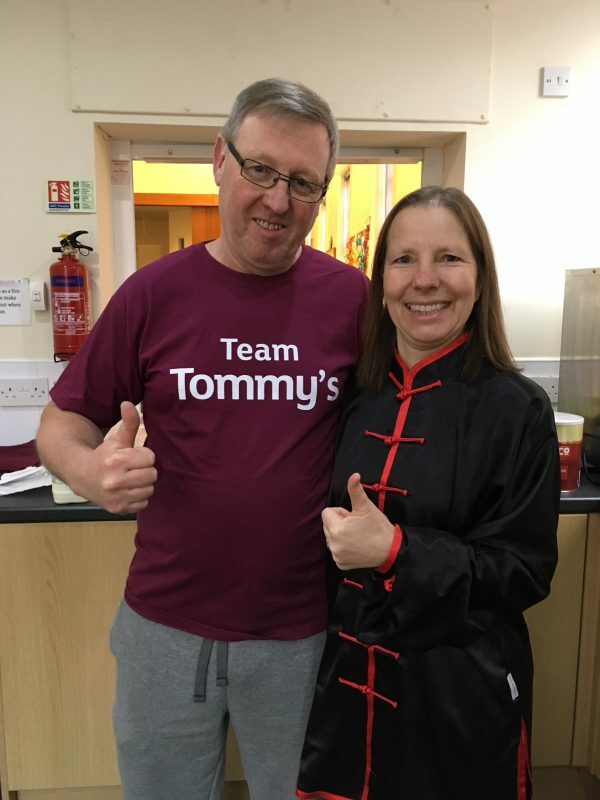 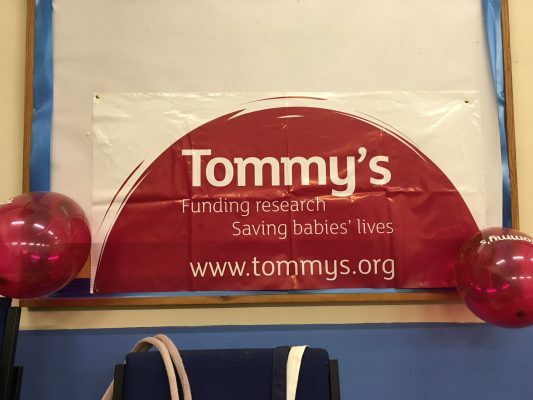 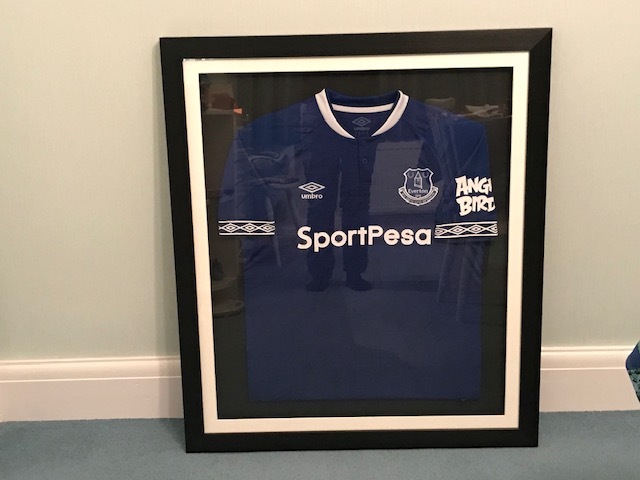 We raised, so far, an amazing £948 for Tommy’s. A full write up can be seen in the latest news section.